We couldn’t be prouder of our alumni, which is why we provide them with current BVU information, enriching opportunities, and tools to stay in touch. 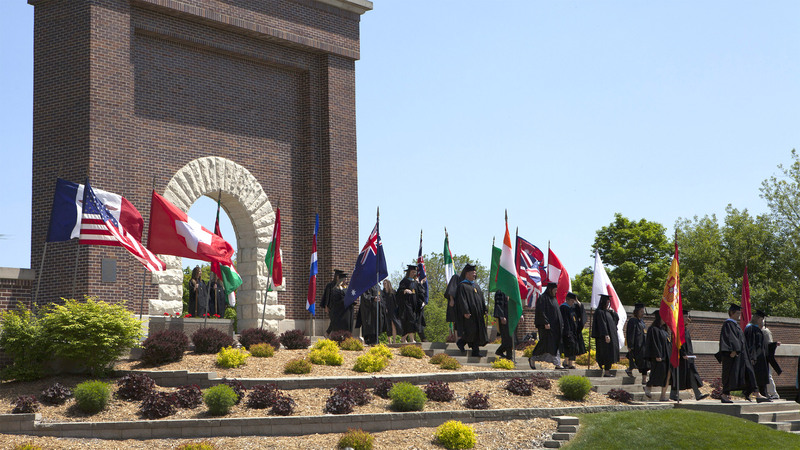 All Buena Vista College and Buena Vista University graduates are members of the BVU National Alumni Association. The association is governed by a Board of Directors elected to three-year terms. The Buena Vista Today magazine is mailed to you free of charge. You have access to all of the job planning and placement services offered by BVU's Office of Career and Personal Development. For a $15 annual fee, you may check out items from the BVU Library or use BVU's interlibrary loan service. BVU librarians are also happy to answer reference questions for alumni free of charge. You can sign up to receive our monthly newsletter and other e-mails from the Alumni Association to keep you up-to-date with the events and programs that make being a BVU alumnus special! 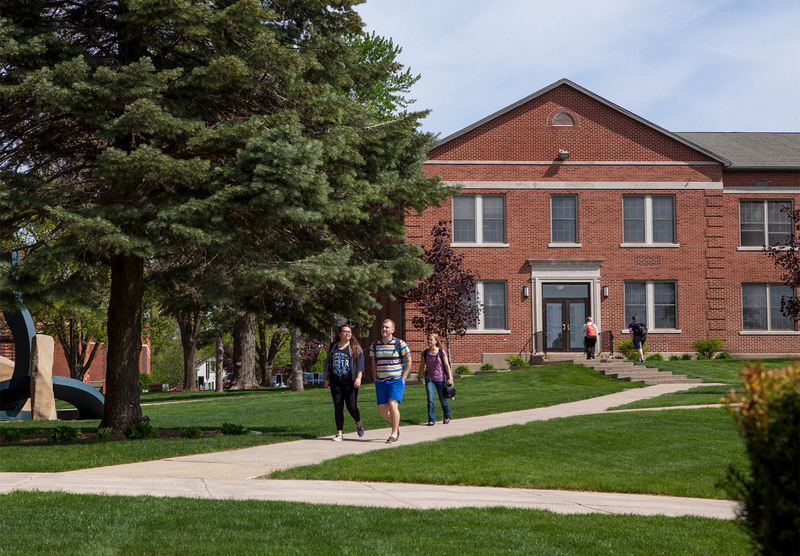 The Alumni Association Student Board (AASB) is a student group on the Buena Vista University campus. The board strives to inform the student body about the Alumni Association and give them a chance to meet Buena Vista alumni.